i am very proud that i was able to finish my project on time and completed the whole woring circuitary for the same. moreover we are very proud of the teamwork as every member played their role with all the responsibility we a=were able to achieve our goals . i learned to work with new technology and i learned a lot about the technology we were working on. this hackathon i was able to groom my skills better. 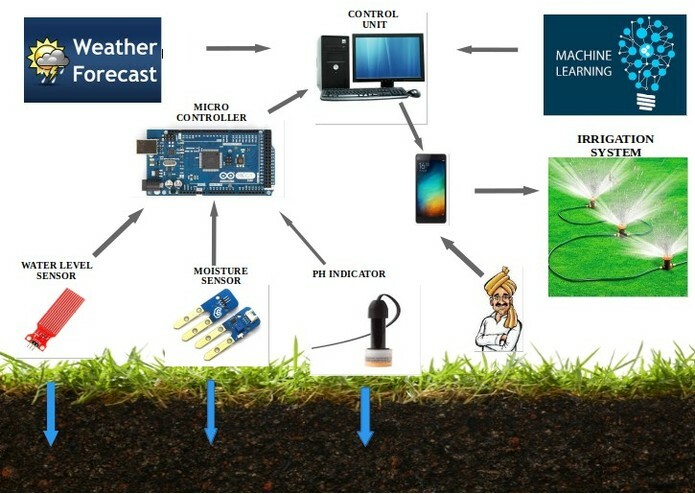 to implement the same project on global scale so that all the farmer around the world could use and get an efficient solutions for growing of crops. i worked as a cross platform intigator , my work was to maintain data transmission from IOT ,WEB,& APP to database and sync with it sources. I am the android developer of the project. I have worked on the android application for the project using java ,android studio ,and xml. i designed the ui and backend for the application.